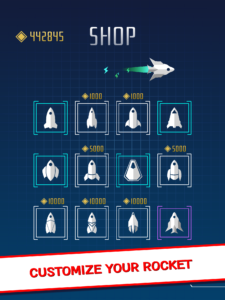 Dreamed of owning your own rocket ship? Avoid paying billions and check out Racey Rocket’s new shop! Your little racer will now look the part as you zoom around our challenging tracks. But wait, there’s more. You can also purchase colorful Trails, so you’re always flying in style. Earn credits just by spending time in the game and climbing up those leaderboards! Then buy yourself something nice for all that hard work. 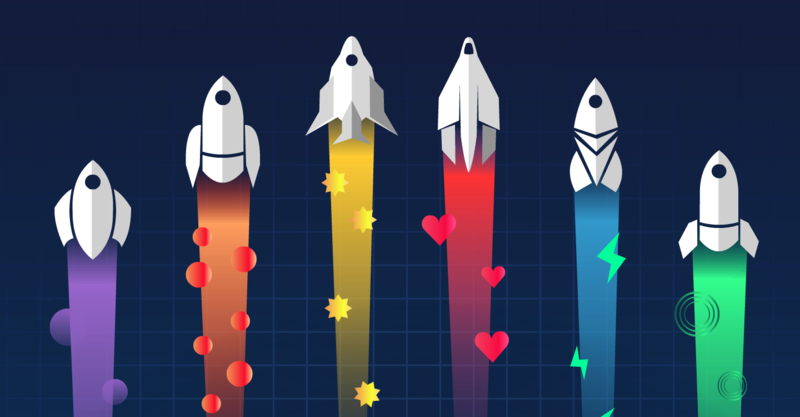 You can combine any Rockets or Trails you like – and more will be available for collecting soon! A huge thank you to everyone who has participated in the Early Access version so far, and especially to those who have left feedback on the Google Play Store. It really does mean a lot to us! For updates on the game follow us or subscribe below.